This substantial and attractive mid 19th Century brick built property believed to be Georgian is steeped in history and recently converted into two luxury homes. 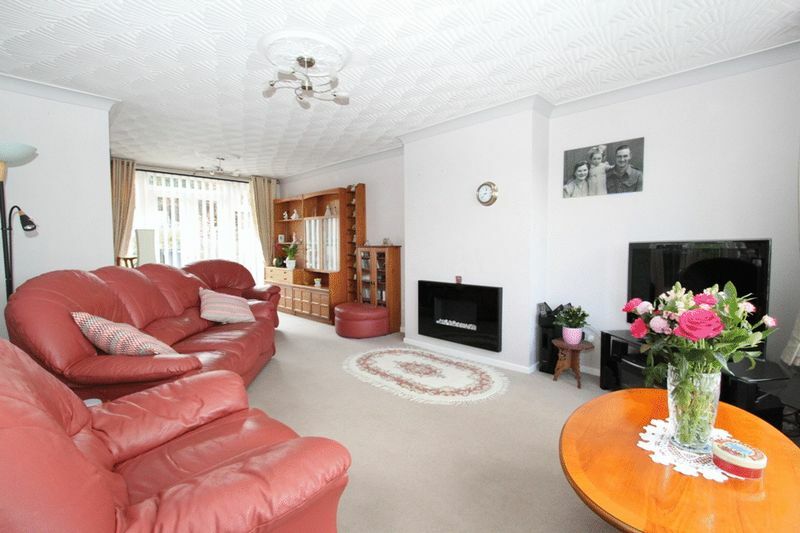 IMMACULATE AND WELL MAINTAINED FOUR BEDROOM DETACHED FAMILY HOME SET IN BEAUTIFUL GARDENS WITH IMPRESSIVE CONSERVATORY. 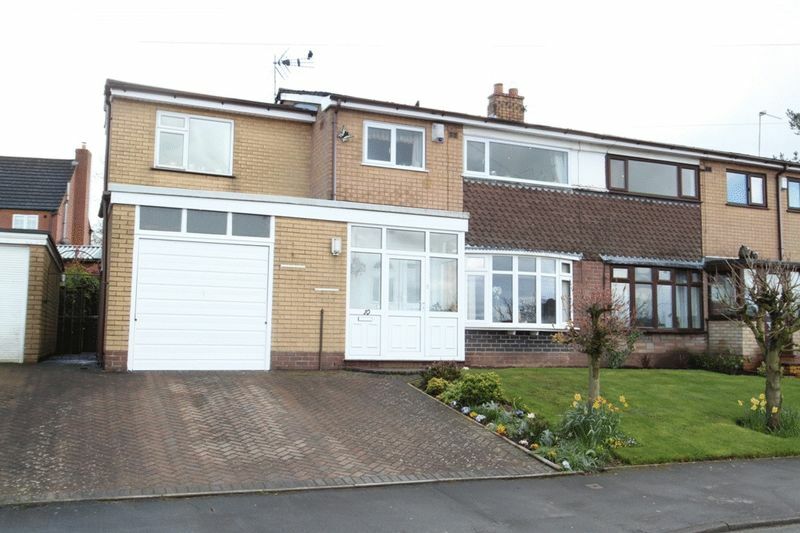 FOUR BEDROOM DETACHED FAMILY HOME SET ON PLEASANT CORNER PLOT. PORCH AND HALLWAY. 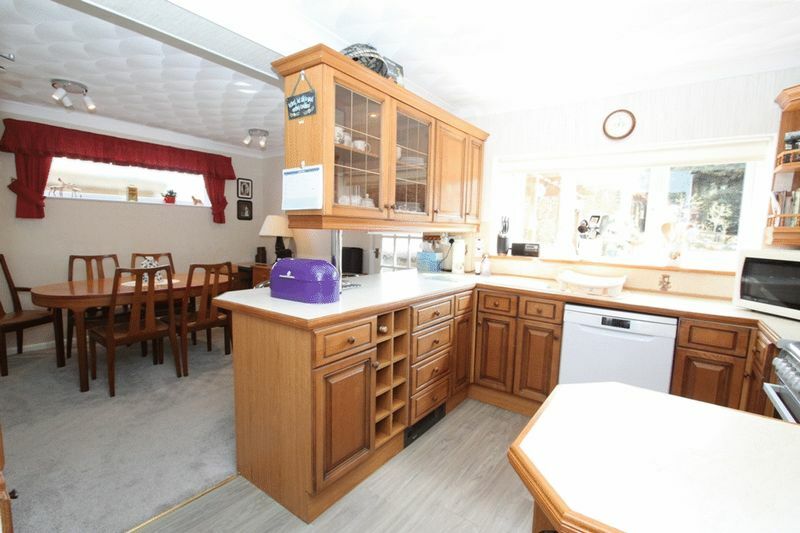 TWO RECEPTIONS ROOM, KITCHEN, CLOAKROOM AND UTILITY. 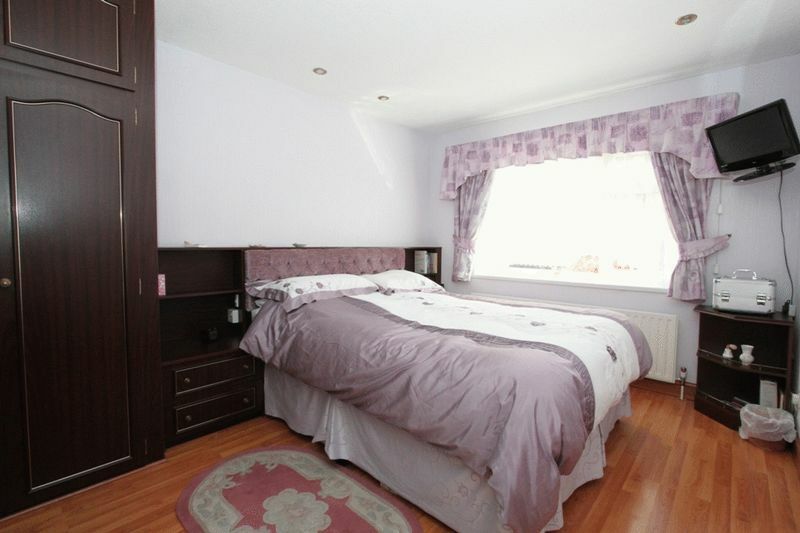 FOUR BEDROOMS, EN-SUITE AND BATHROOM.